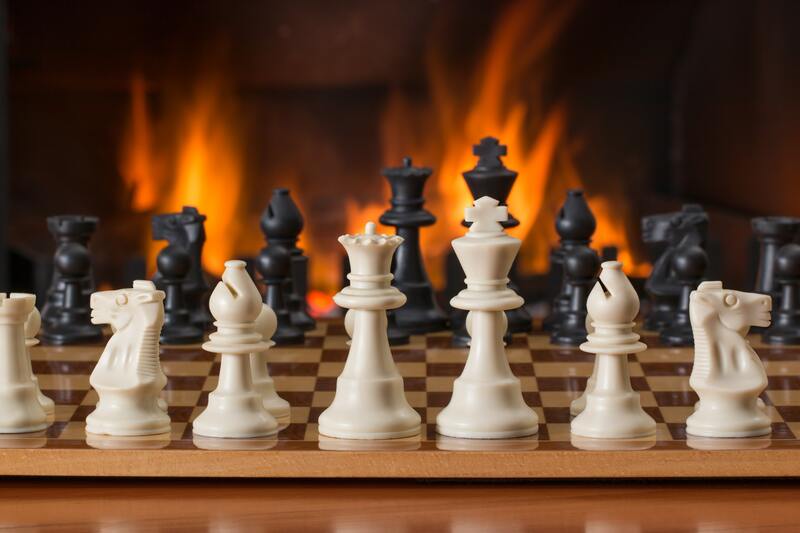 If you want to become good at chess, you must learn about chess Pawn Structures. 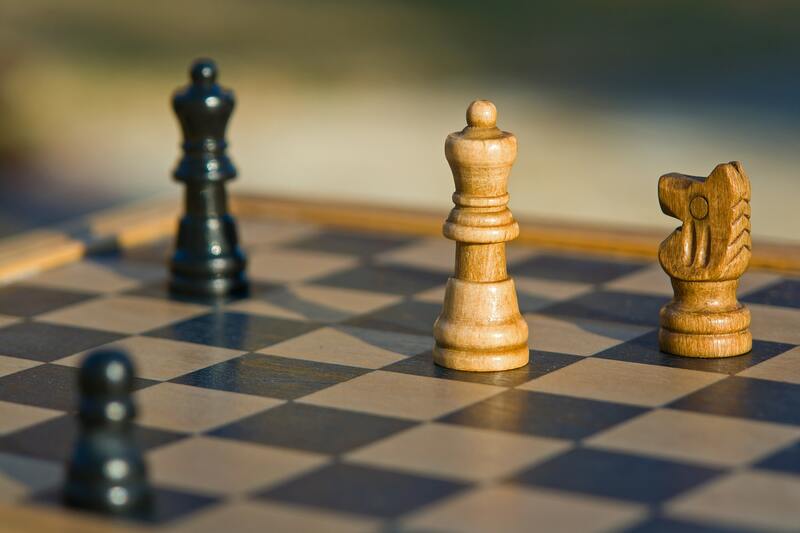 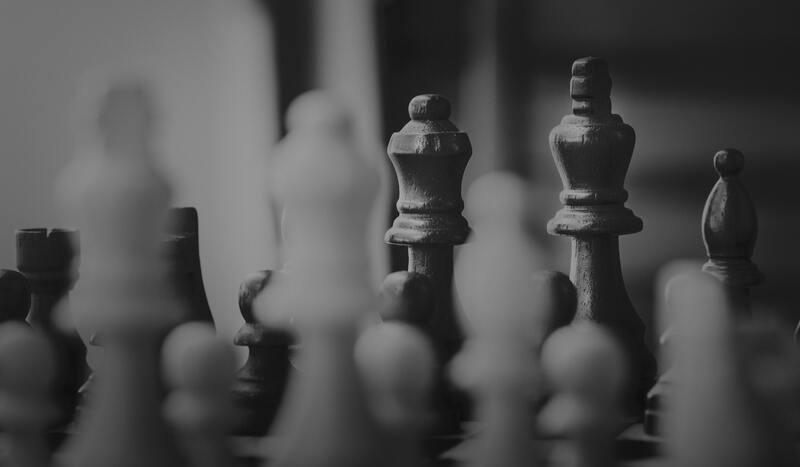 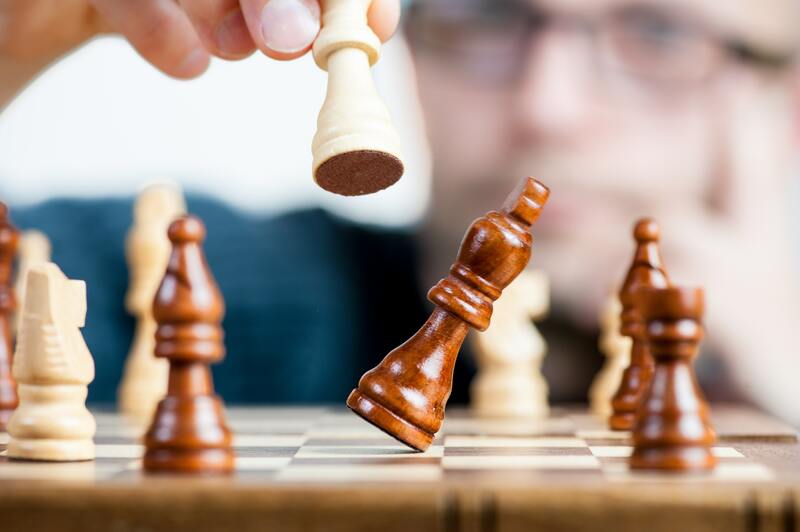 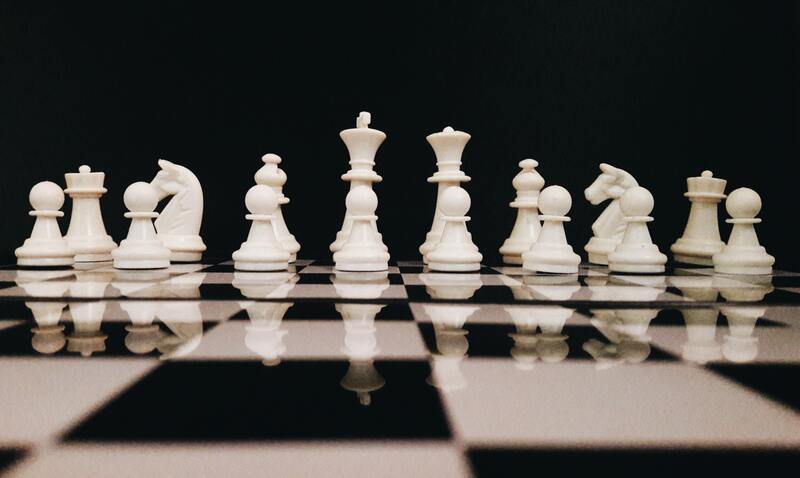 A lot of chess strategy comes down to how the pawns are placed on the board. 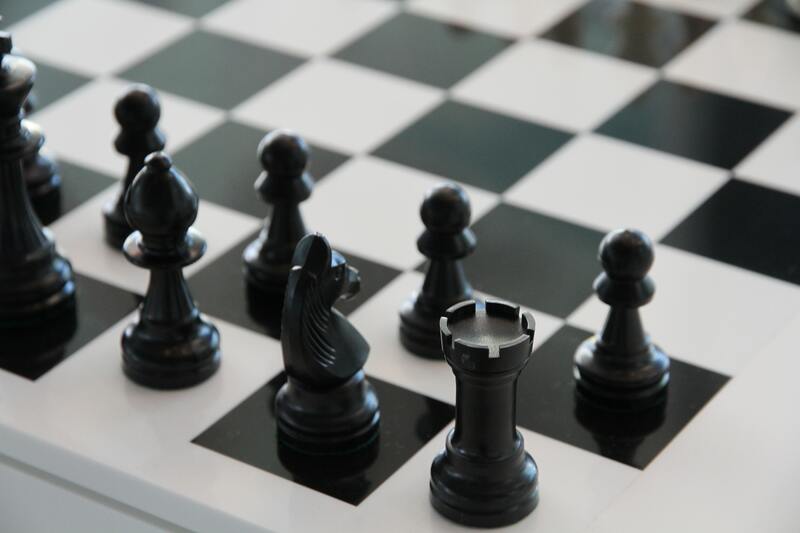 Their configuration, mainly determines what you should be doing as your next move.